Posted April 4, 2019 by JoEllen Schilke & filed under . 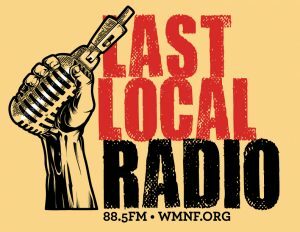 Come join us for a tour of the station, and then a conversation about your interests, what volunteers do at WMNF (pretty much everything), and more. Please first register as a volunteer here. 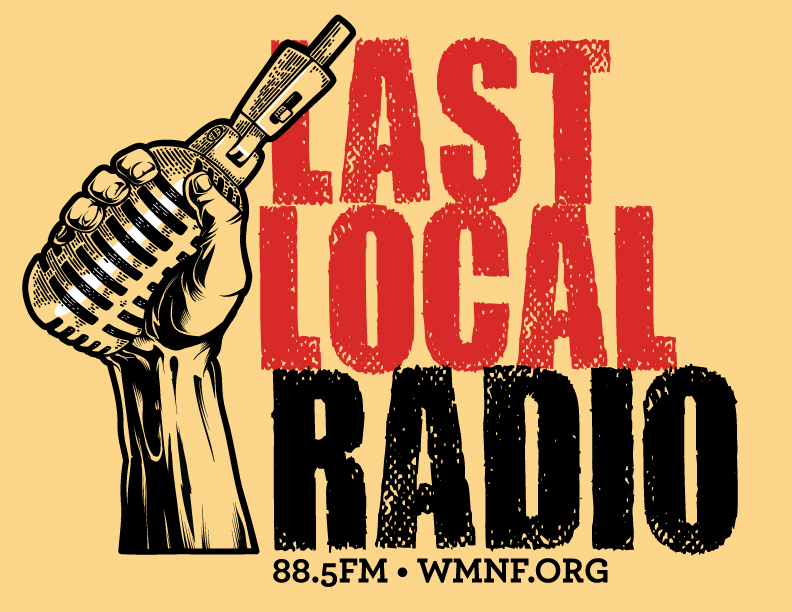 For more information, please write help@wmnf.org. Hope to see you soon, and thank you.